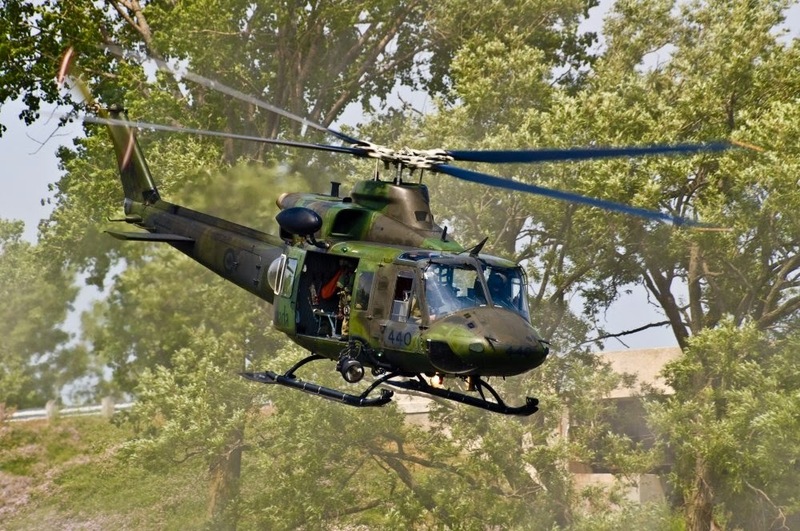 The combat utility helicopters, were acquired through the Canadian Commercial Corporation, the designated agency in behalf of the Canadian government. “Three of these eight helicopters will be configured as a VIP helicopter and the delivery we are able to negotiate that if the contract will be signed within the month of March, first quarter of 2014, then they’ll be able to deliver at least three of the helicopters in September in time for the hosting of the Philippines of the APEC,” Manalo said. The Philippines will host the Asia Pacific Economic Cooperation Summit in November 2015. The jets, meanwhile, will be delivered 18 months after the contract signing. The delivery is expected to be completed in 2017. The Philippine military is one of the weakest in Asia, and retired the last of its US-designed F-5 fighters in 2005. “This is significant because we need it to give our armed forces the minimum capability to show that we are competent to do our responsibilities in the military,” Manalo said. Meanwhile, the Philippines will sign P23.7-billion worth of aircraft deals next week amid the military’s efforts to attain a minimum credible defense. “Well, we tasked the protocol of the Office of Secretary of National Defense or the Department of National Defense to coordinate with the contracting party for those that will be invited in the signing,” Defense Undersecretary Fernando Manalo told reporters Friday. “Definitely mandatory will be the [Defense] Secretary because he will be the approving authority for the contract, the chief of staff, the major service commanders and probably the commanding general of the Air Force, and the president of KAI (Korean Airspace Industries), the president of Kotra (Korea Trade-Investment Promotion Agency) and probably the ambassador of South Korea to the Philippines,” he added. Kotra is the agency of the Republic of South Korea in charge of the commercial transaction in behalf of the government. The signing will also be held amid a heightened territorial conflict with China over the resource-rich West Philippine Sea (South China Sea). The acquisition of fighter jets is one of the two big-ticket items in the P85-billion AFP Modernization Program. The other is the purchase of two brand new frigates worth P18 billion.